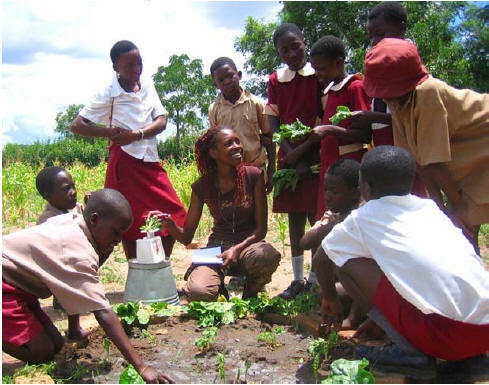 The EcoSanRes (Ecological Sanitation Research) Programme aims to develop and promote sustainable sanitation in the developing world through capacity development and knowledge management as a contribution to equity, health, poverty alleviation, and improved environmental quality. 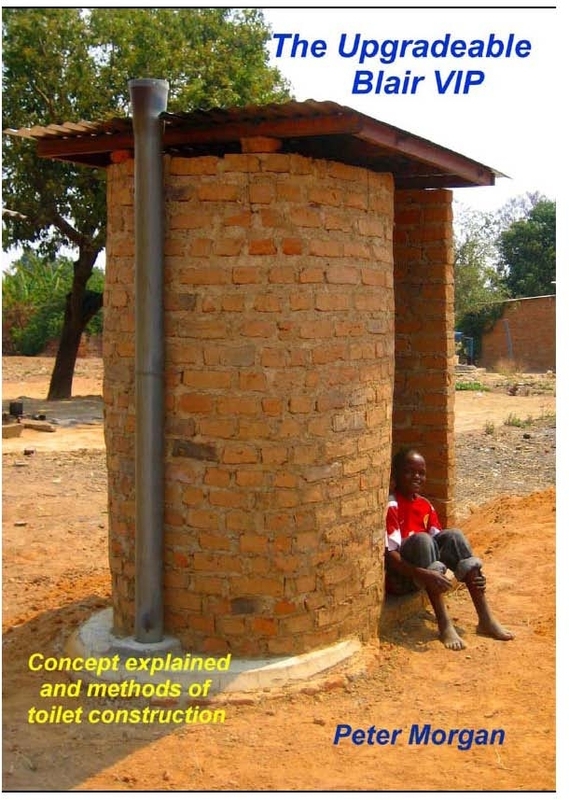 EcoSanRes is funded by Sida and is a member of the Sustainable Sanitation Alliance (SuSanA) and the African Sanitation Knowledge Network (ASKNet). A key outcome of the current phase of EcoSanRes is the creation of Knowledge Nodes. 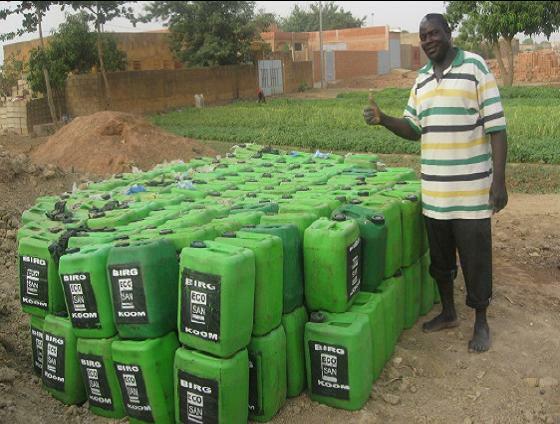 EcoSanRes is also a partner in the IFAD-funded project on productive sanitation in Aguié Province, Niger. 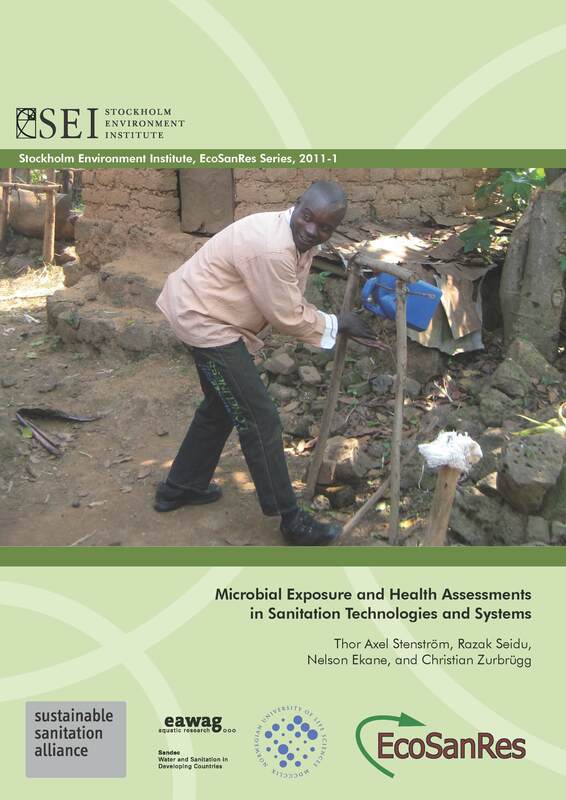 Publications, including "Toilets That Make Compost", "Pathways for Sustainable Sanitation" and our classic "Ecological Sanitation: Revised and Enlarged Edition". Most of our publications are available for download free of charge, and we are gradually adding translations of popular publications into other languages. 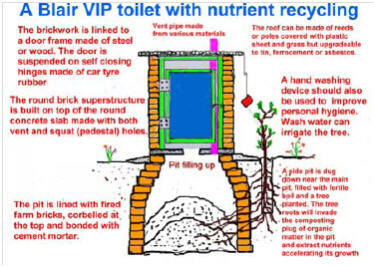 Information on our ecosan discussion group. And how to get in contact with us!